It’s the ProcJam 2018 round-up episode! 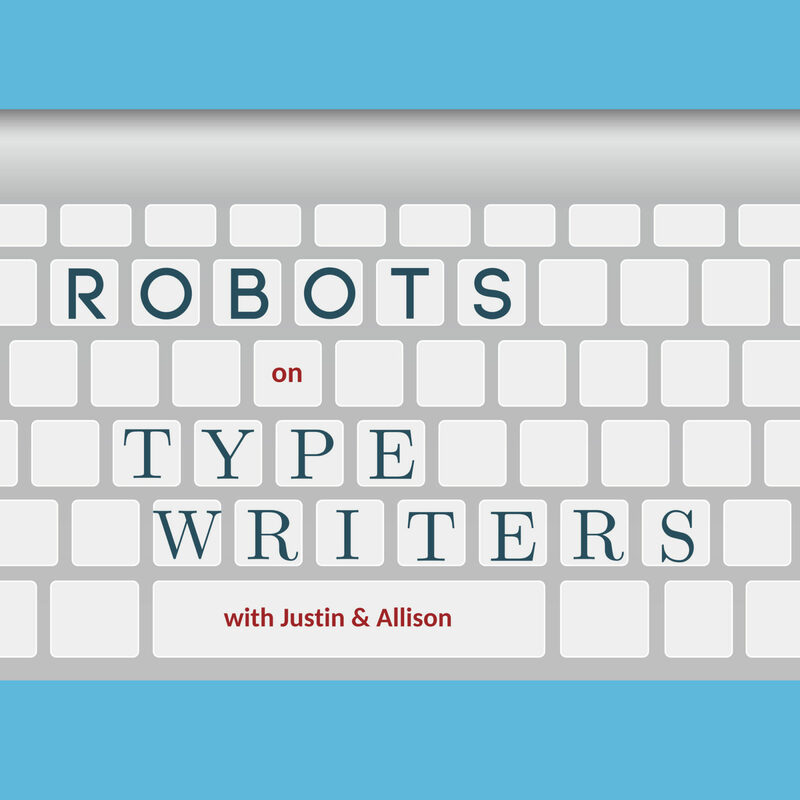 Justin talks about three fun tools created for ProcJam and then Allison uses one of them to host the second Scripts National Spelling Bee. It conjures up the worst cannibal farmer brothers… wouldn’t you say?